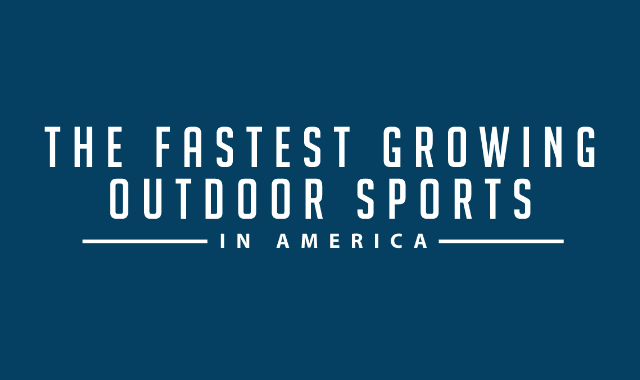 The Fastest Growing Outdoor Sports In America #Infographic ~ Visualistan '+g+"
Millions of Americans are engaged in sports, fitness and outdoor endeavors. In fact, 48.4 percent of all Americans — 142.4 million participants - participated in at least one outdoor activity in 2015. Learn more about the top 8 trending outdoor sports or activities in the US. The data highlights the growing number of participants and events per year as well as interesting stats and trivia.